Irish Record 1.33 Kilo taken on 10.08.2011 by Jan Vrieswijk at Red Bay. 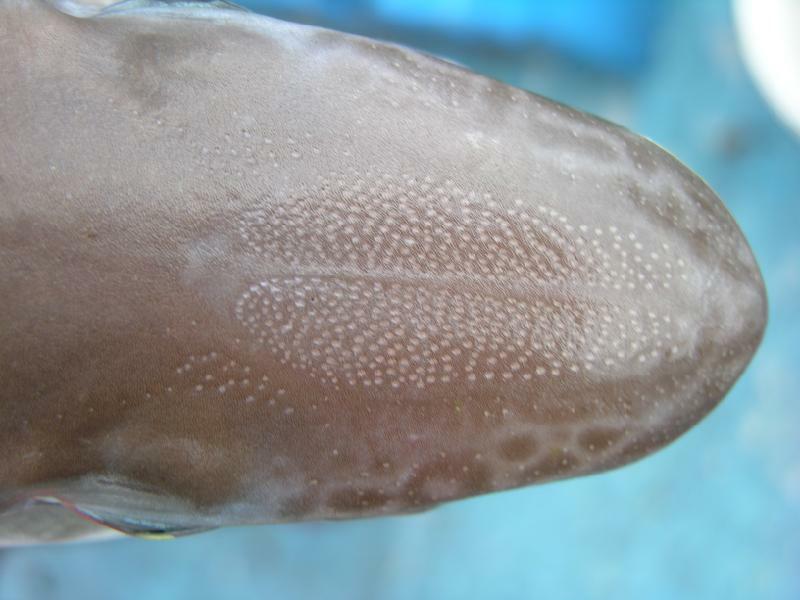 The immediate observation is the wonderful spots and elongated blotches along the flanks that would remind you of the patterns on a Boa Constrictor! The under-side is normally light in colour leading to brown-grey sometimes kelp coloured body. Eyes are large and iridescent green, similar to that of a spur dog. It has two dorsal fins, and like most small Cat-sharks, a lobed tail. For the small size of the fish, its mouth is large and is equipped with small, sharp teeth. The inside of the mouth is indeed, as the name suggests, black. I have a real soft spot for this endearing member of the Cat-shark family. As far as I am aware, I was one of the first anglers to catch and document this species, taken in the deep waters of the Antrim Coast. Constant submittals to the Specimen Fish Committee led to its inclusion as a viable Irish species and a new target for local and visiting anglers. 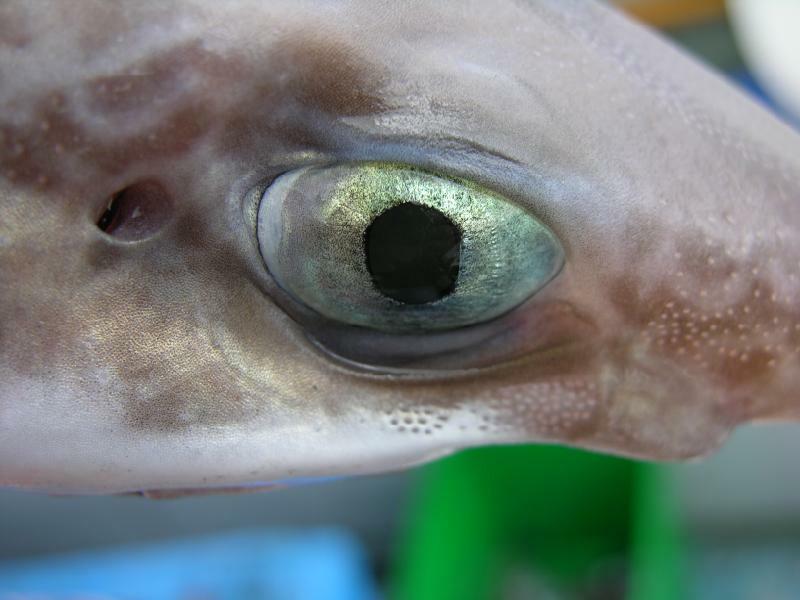 As a genuine deep-water shark species, this fish is realistically only found in waters over 100 metres in depth, and appears reasonably common along the shelving contours of the Antrim Coast. Further north towards Donegal and it seems to become less frequent and I haven’t heard of any captures in this area. They probably in-habit areas around most of Ireland, but away from the Antrim Coast, the deep-water necessary to target Blackmouths is a great deal further off-shore. 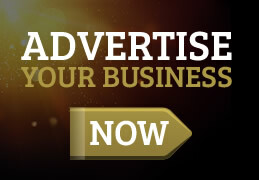 Deep water anchoring(over 150 metres) has been pioneered extensively on the Antrim Coast venues, but is gaining in popularity around Ireland. 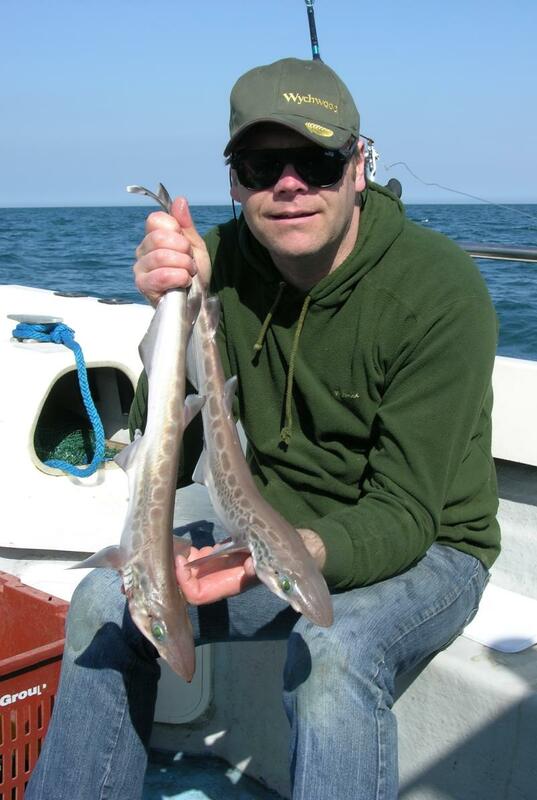 Until Blackmouthed Dogfish begin showing on other venues, the current hot-spots are located out from the harbours of Larne Lough, Glenarm and Red Bay. I have taken this species during most months of the year. The real issue here is being able to reach the off-shore marks in sensible weather and neap tides, which can be a difficult combination to achieve with our un-predictable weather patterns and fast tides in this part of the country. 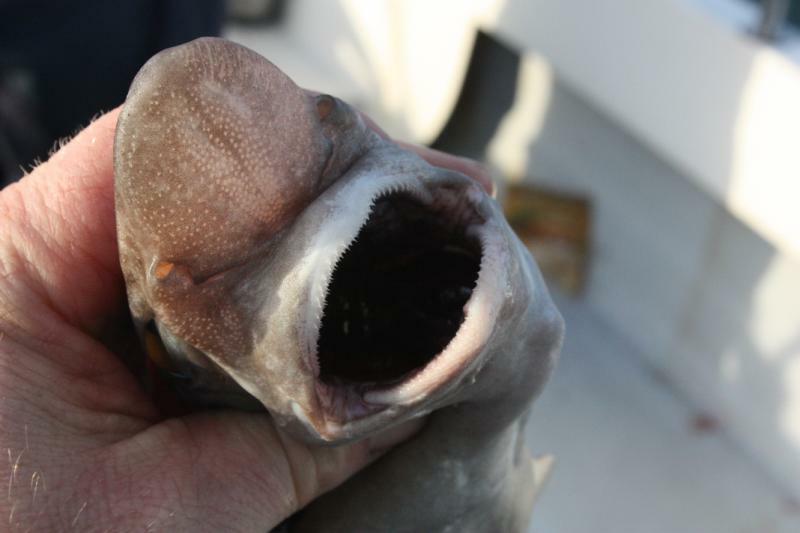 This species, although quite delicate looking, has a very large mouth capacity, and is armed with numerous tiny teeth. It will attempt to engulf extremely large baits, usually destined for other, larger species. My first specimen attempted to take a double-Mackerel bait on a size 10/0 Pennell rig whilst Skate fishing! Most oily fish baits will tempt a Blackmouth, but Mackerel, Herring and in particular, whole calamari squid are the top choices. Large “Hockais” or baited feathers will be sufficient for this species, however, some thought must go towards other species in the area. 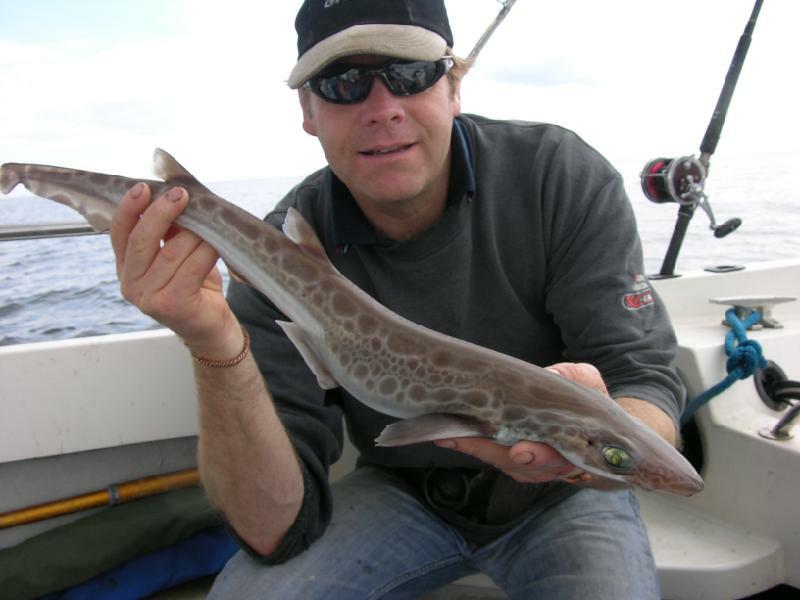 These will usually include Bull-Huss, Conger, Spur dog and Common Skate. “Beefing” up the gear will give the opportunity to land these larger species, but won’t detract from the chance to tempt this interesting little shark.